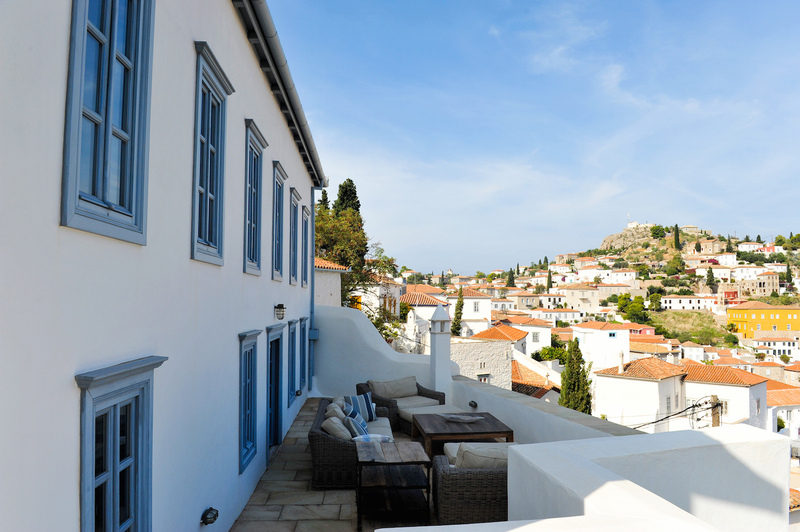 Since 2007 Pelekanos Construction Co. has completed new construction, renovation, small scale remodeling and commercial projects on the island of Hydra. While our main business is based on Hydra, satisfied customers have chosen to invite us to work with them on projects in Athens and other places in Greece. 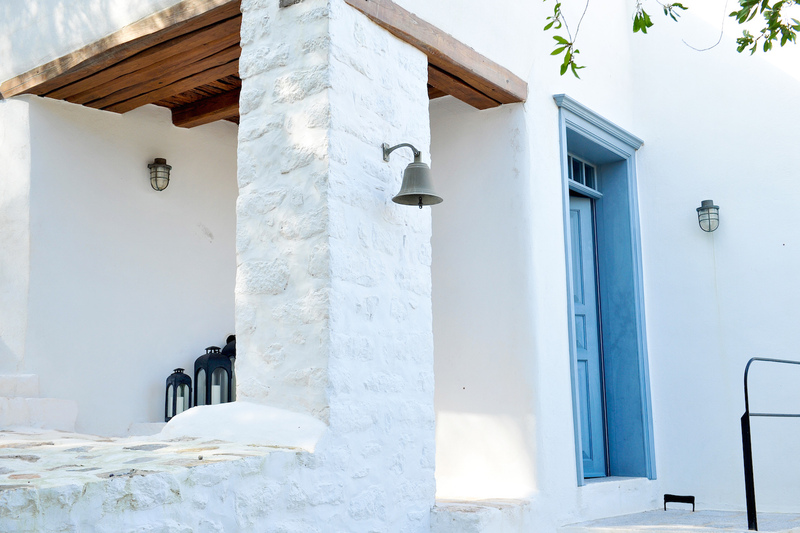 We have been making the difference in building on Hydra by incorporating traditional building methods and materials with new technology which allows us to build homes within the aesthetic parameters of Hydra, without our clients having to sacrifice any of the comforts modern technology allows.